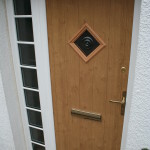 Looking for bespoke external or internal doors in Northampton? Look no further than GLS. Here at GLS, we understand that delivering safety, security and instant curb appeal to your home might seem impossible to do all in one fell swoop. 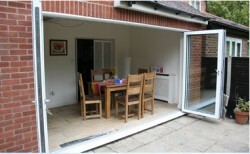 However, we are proud to make the impossible possible with a comprehensive range of stunning, efficient and robust doors available in Northampton today! 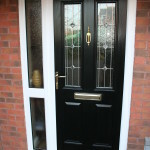 Our extensive collection of options leaves the big decisions up to you, from a host of beautiful finishes, to our wide array of materials each with their own unique benefits, to reliable security solutions that offer peace of mind as well. 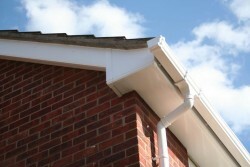 We have been in operation for over 40 years and have vast experience within this industry. We have pretty much seen it and done it all! 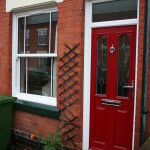 So if you are in the market for doors in Northampton, then have a look at some of our projects below to get a feel for the work we have carried out. As the entrance to our homes, a door is an important aesthetic component of any building, adding an increased sense of luxury and elegance with ease. 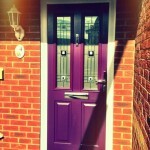 It’s easy to forget just how significant the effect a door can have on aspects such as curb appeal, and even the efficiency of the home. Made from a range of carefully chosen materials, our doors keep warm in winter, taking some of the pressure off the heating bills. And the doors that we create encompass exactly that, they are strong, robust and long lasting from a practicality standpoint. And from a design perspective, we always aim to make each project unique, so if you have an idea in mind, leave the rest to us and we will make your vision a reality! 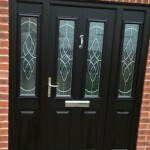 With multi-point locking systems to keep you safe and secure all year round, and a varied range of styles to suit whichever look you’ve chosen for the exterior of your home, at GLS, we’re proud to deliver a truly complete front door solution to Northampton. Our team of experts are always on hand to offer help and advice, so whether you wish to know more about our product range, or want to make your order now, simply give us a call today on 01455 202 985! 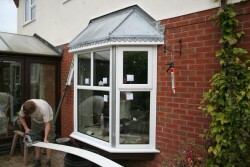 We offer a no obligation free quote, so you can discuss your ideas with us and we will consult with you accordingly.